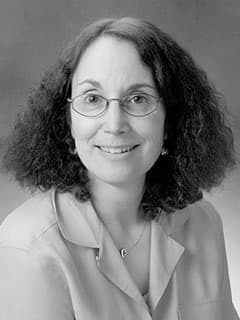 Led by Nancy J. Bunin, MD, researchers in the Bunin Research Program are studying the use of bone marrow and blood transplants as treatments for children with cancer. 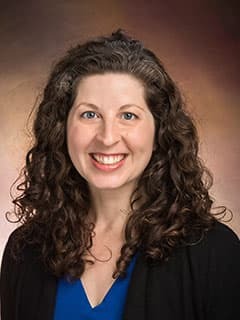 The long-term goal of the research conducted in this program is to improve outcomes and decrease risks for pediatric oncology transplant patients. IgH-V(D)J NGS-MRD measurement pre- and early post-allotransplant defines very low- and very high-risk ALL patients. Blood, 2015, May 28;125(22):3501-8. Pulsipher MA, Carlson C, Langholz B, Wall DA, Schultz KR, Bunin N, Kirsch I, Gastier-Foster JM, Borowitz M, Desmarais C, Williamson D, Kalos M, Grupp SA. Phase II/III trial of a pre-transplant farnesyl transferase inhibitor in juvenile myelomonocytic leukemia: A report from the Children’s Oncology Group. Pediatr Blood Cancer, 2015, Apr;62(4):629-36. Stieglitz E, ward AF, Gerbing RB, Alonzo TA, Arceci RJ, Liu YL, Emanuel PD, WIdemann BC, Cheng JW, Jayaprakash N, Balis FM, Castleberry RB, Bunin NJ, Loh ML, Cooper TM. One-unit versus two-unit cord-blood transplantation for hematologic cancers. N Engl J Med, 2014, Oct 30;371(18):1685-94. Wagner JE Jr, Eapen M, Carter S, Wang Y, Schultz KR, Wall DA, Bunin N, Delaney C, Haut P, Margolis D, Peres E, Verneris MR, Walters M, Horowitz MM, Kurtzberg J, Blood and Marrow Transplant Clinical Trials Network.